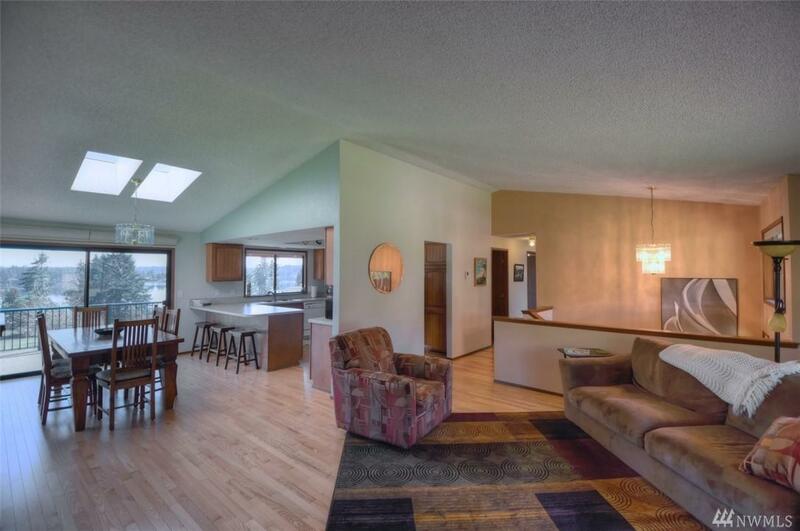 Beautiful and quiet setting in a peaceful neighborhood out Steamboat Peninsula! 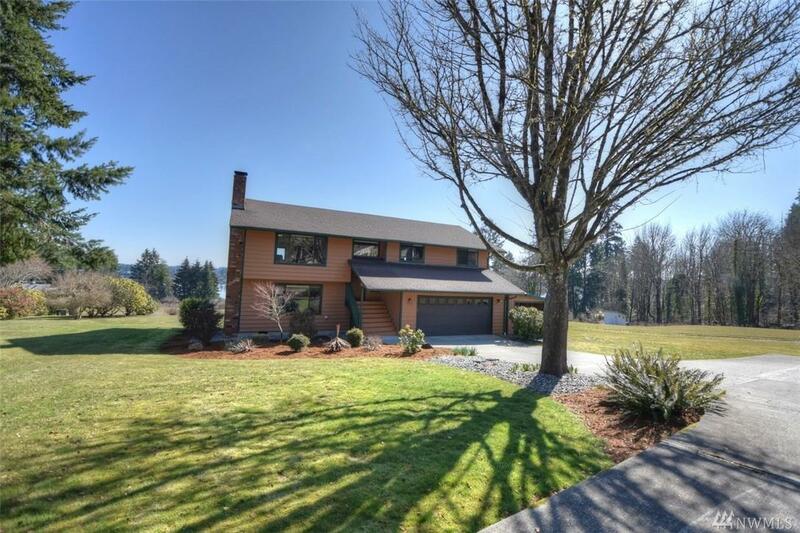 This property features a spectacular view of Mt. Rainier, water views of Eld inlet, and looking across the water to the tip of Cooper Point Peninsula. 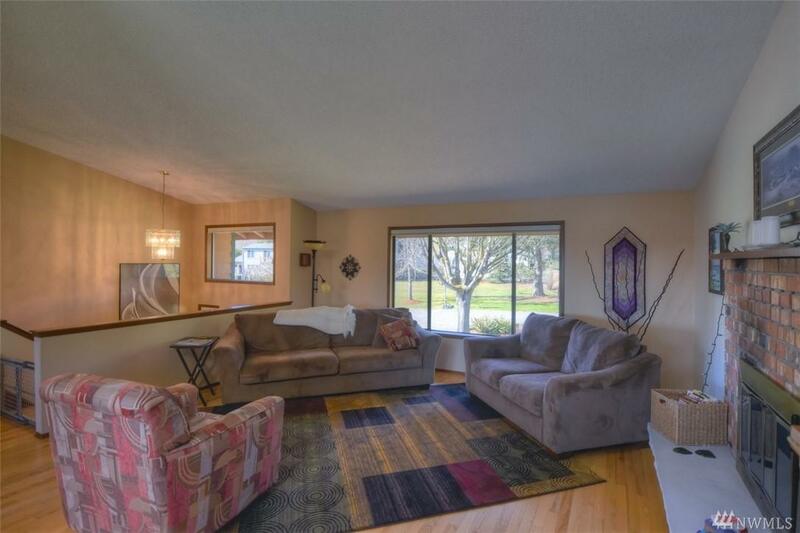 Well-built 2 story split level home with 3 br, 3 bath, potential 4th br and a large bonus room. Tankless water heater! Upper level main living space with easy access out to the two story deck. 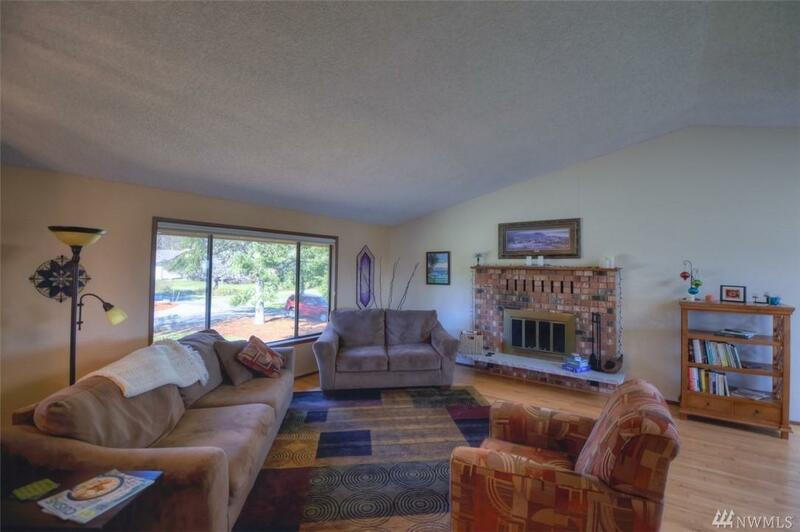 Well maintained property with garden shed and fire pit. Really a must see!